What’s The Best Under Desk Elliptical And Why Do You Need One? If you are one of the many people who spend most of their time hunched over a desk at work all day, your health could suffer. You have a higher risk of developing heart problems, obesity, type 2 diabetes, and even cancer! So, what do we do to prevent this? Well, it might be time for you to try an under desk bicycle pedal or an elliptical machine. 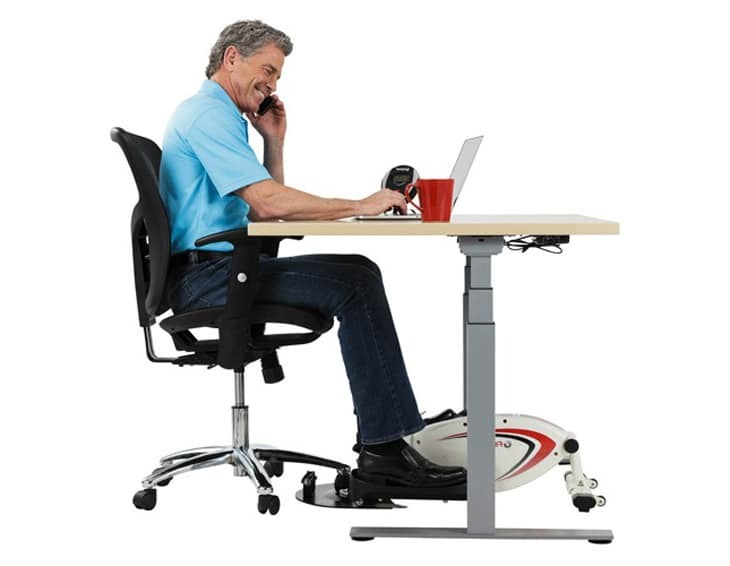 An under desk elliptical allows you to burn calories and stay active while seated. You can use one at work without the hassle and distraction caused by other forms of exercise. But how does an under desk elliptical work? 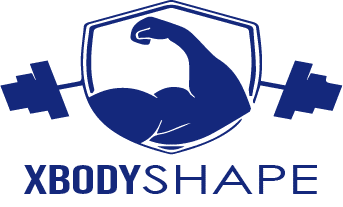 How can it help improve your health? How and where can you get the best under desk elliptical? Scroll down to find out! Are you tired of dealing with your human practice buddies or are there just always nobody to practice with you? 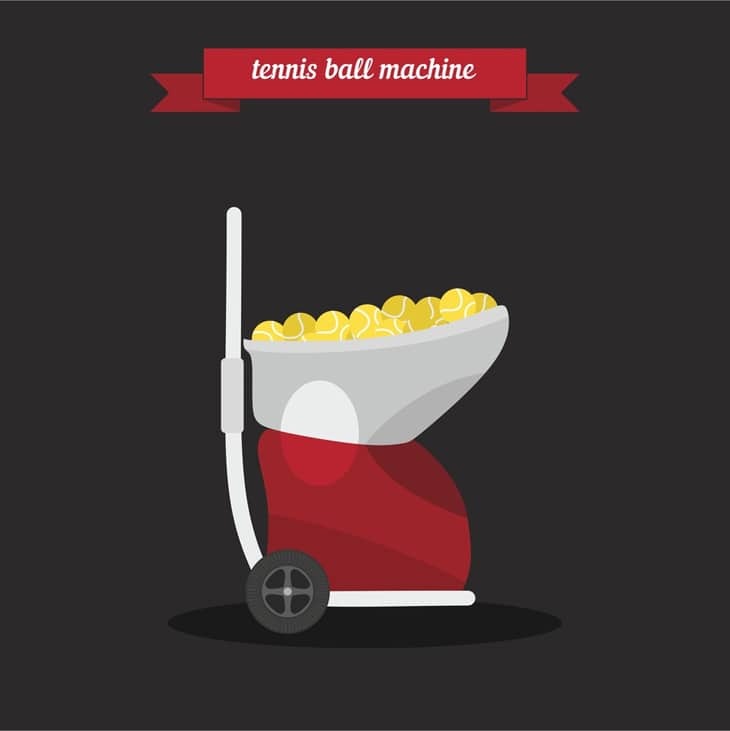 Cheer up, because a tennis ball machine may just be what you need! It never complains, never gets late, never gets tired, and will do whatever you want it to! However, when buying a tennis ball machine, you need to do your research. Aside from the fact that there are so many models and brands to choose from, a tennis ball machine is also not a cheap investment. In this article, I listed down the things you should consider and some tennis ball machine reviews to help you decide. Scroll down to get started! Have you always been puzzled and confused about those zig-zag weightlifting bars at your local gym? Well, that bar is actually called a curl bar or an EZ bar. They are not accidentally bent or broken but are intentionally shaped that way for a purpose. EZ bars increase the versatility of specific exercises or prevent injury. In weightlifting, it’s important to know how much each component weighs to know the actual weight you are lifting and the impact they can have. So, how much does a curl bar weigh? Why exactly do you need to know? Scroll down to find out! Schwinn 230 Vs 270: Which Is The Better Choice? No matter where you look, you will find that the Schwinn 230 and Schwinn 270 are two of the best recumbent bikes on the market. Apparently, these two are on top of most lists because of their amazing features and outstanding performance. But what sets apart these two recumbent bikes from the rest and from each other? Read through this Schwinn 230 vs 270 article to find out! 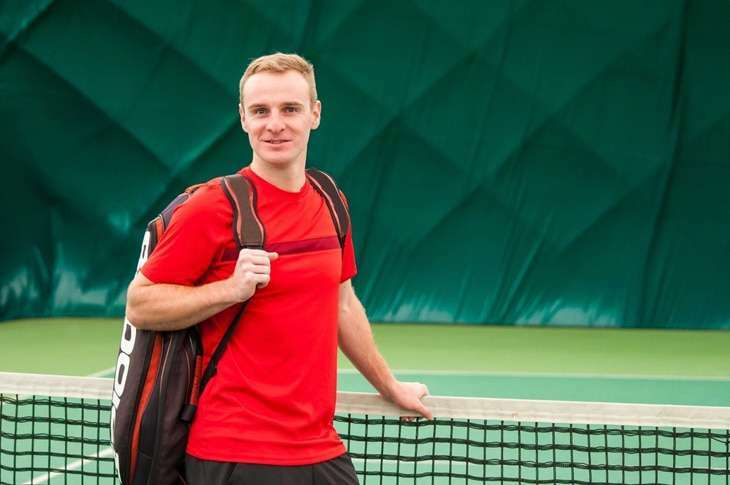 Looking For The Best Tennis Bag? Find Out Everything You Need To Know In This Guide! Whether you are a beginner or a pro tennis player, you will need a tennis bag that will satisfy your needs. The best tennis bag will not only let you play in stylebut also keep your stuff organized in one place. But how do you choose the right one? Keep reading to find out! 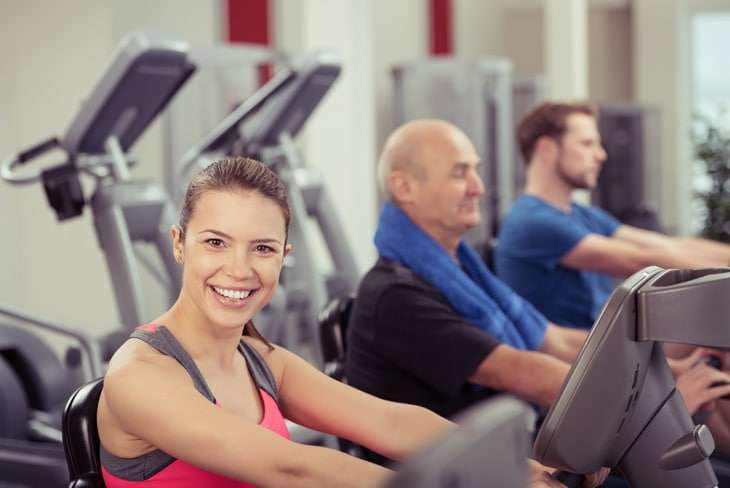 Many people believe that you are no longer capable of learning or developing new sports or skills when you reach a certain age in your life. While there’s a certain truth to it, this common misconception surely doesn’t apply to learn tennis later in life. The truth is, tennis is one sport that you can learn, and master even if you are already a bit older. 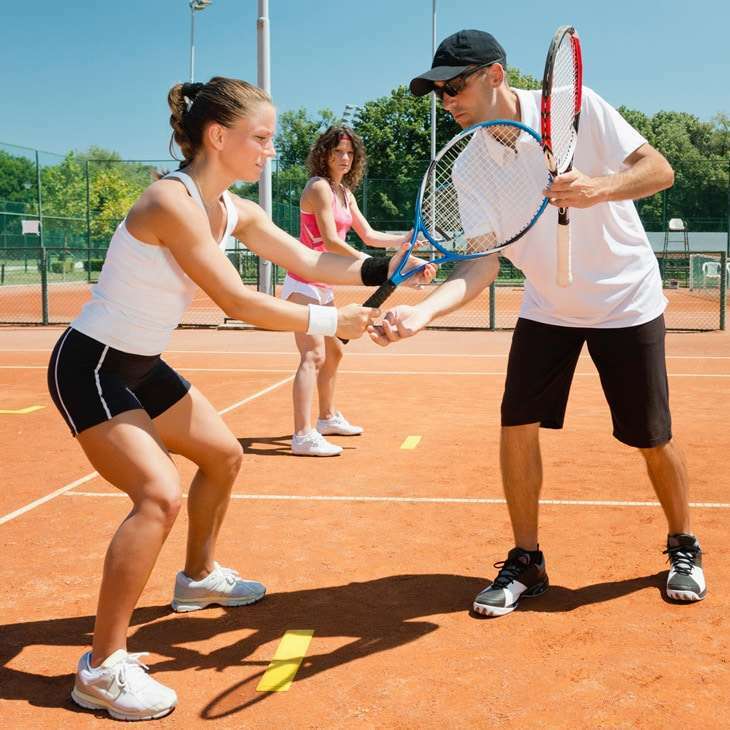 The best way that you can do that is through adult tennis lessons. 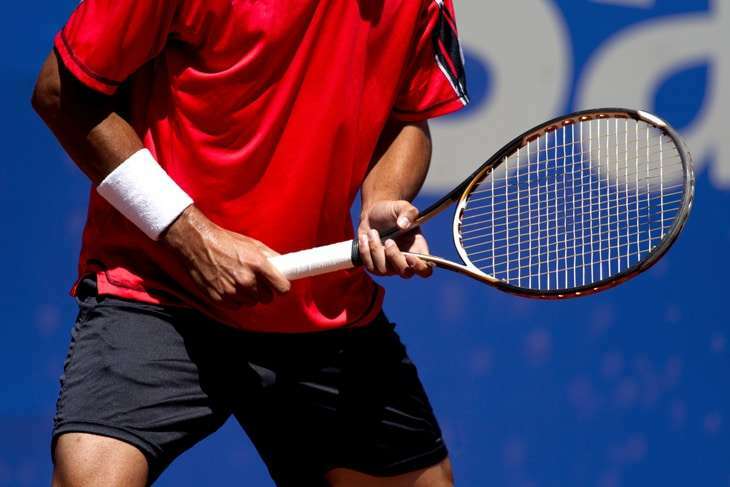 In tennis, your racquet can make or break your tennis game regardless of your skill level.Therefore, it is important to choose the best racquet for intermediate players that will amplify your current skills and make up for your weaknesses. However, this could be hard if you do not know what you are looking for. So, to help things move along, I listed down some of my favorite tennis racquets picks for intermediate players and the criteria I used in choosing them to help things move along! 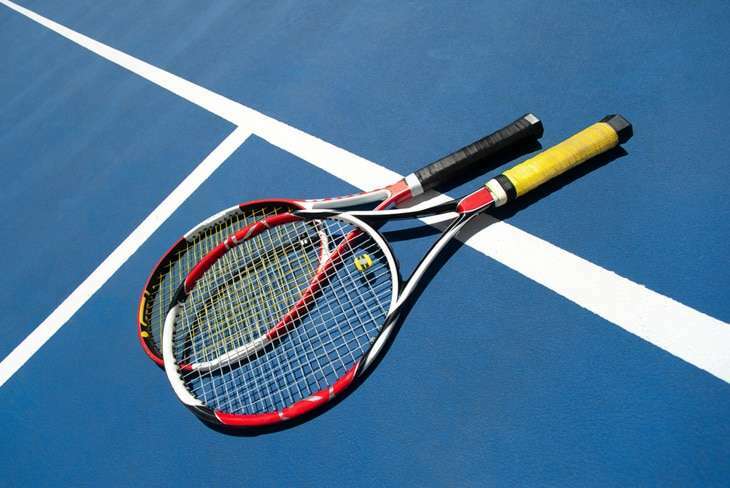 What Is The Best Tennis Racquet For Beginners? Find Out Here!